This is the second of five wines that I'll be reviewing for Llano Estacado out of TEXAS! Yes, TEXAS! I started with the 2016 Pinot Grigio and now we're on the 2015 Viognier, followed by the 2015 Signature Red, 2015 Cellar Reserve Chardonnay, and finally the 2014 THP Montepulciano. Spanish monks made Texas and New Mexico the first of the would-be-states in today's USA to grow vineyards and make their own wine in the 1620's. Llano Estacado was established in Western Texas in 1976, and has become the best selling premium winery in the state. Their current winemaker Greg Bruni took over that position in 1993. 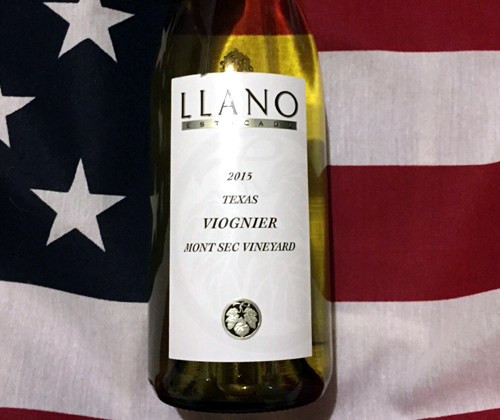 The Llano Estacado Viognier 2015 is 99% Viognier from the Mont Sec Vineyard and 1% Roussanne from Reddy Vineyards on the Texas High Plains. There was no oak aging and it has an ABV of 12.5%. The color is just a tad darker than the yellow of the typical white. On the nose there's tangerines, peaches, kettle potato chips and black licorice. Quite the interesting nose. In the mouth it's full bodied and creamy in mouthfeel with an acidity that isn't screaming for attention but still present. But there's something about the flavor on the palette that I'm just not big on, personally. It's not just soapy but overwhelmingly ("Why isn't anybody just whelmed?" - Robin, Young Justice) shampooey. 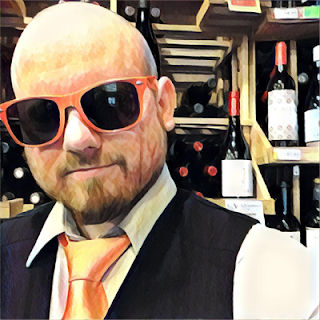 Now, if you've read my article Analyzing wine: Everyone gets better then you know I tend to connect floral aromas and flavors with soap because I'm a goddamn weirdo. But I'm feeling like I'm drinking shampoo here. I'm not saying you shouldn't try it because I think it tastes like shampoo, but I'm just being honest and showing you just how much of a goddamn weirdo I really am. Beyond the shampoo there's tangerines and a slight touch of kiwi. It finishes with a silky coating and flavors of tangerines and shamp--uhhh--flowers. It's not bad and I could name a few people who would love this but, in all honesty, it's just not for me.